Contact Us | Local Women. Local Impact. 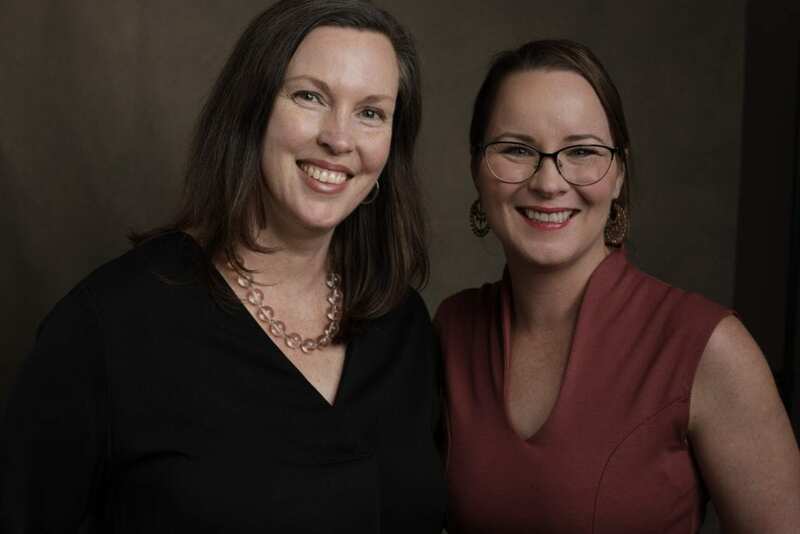 Christy McMurray and Alison Lapczuk founded the first 100 Who Care chapter in Western Canada, right here in Calgary, in November, 2013. This photograph was taken by Laurie MacBrown Photography on our 5 Year Anniversary.